Vannis 0461, originally uploaded by harmonweddings.com. What an awesome day filled with fabulous people and wonderful locations. 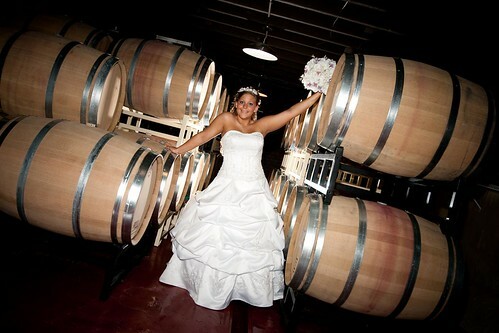 With the ceremony just hours away, the Bride, accompanied by her Bridesmaids, took a little tour of the River City Winery in downtown New Albany, Indiana. The barrels offered some real nice tones and depth to the shoot.